Check out the highlights of the 2018-2019 school year! 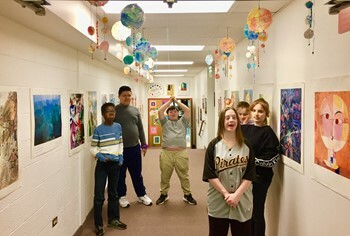 Ms. Persi's Adaptive Art students are having fun being creative! 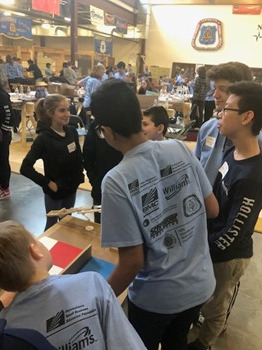 Eight IMS Science Club students had the opportunity to compete in the Fluid Power Challenge. 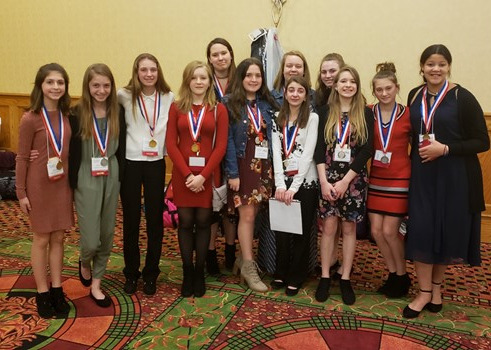 IMS students earned seven medals at the FCCLA State Competition--including one Gold, three Silver and three Bronze! 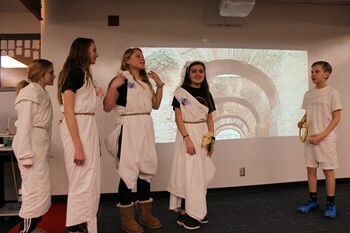 Seventh Grade Latin students did a fantastic job staging two plays entirely in Latin. 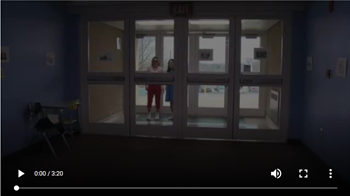 Check out this great video that was produced to promote the IMS production of Grease! Students Have Fun With Tie-Dye! 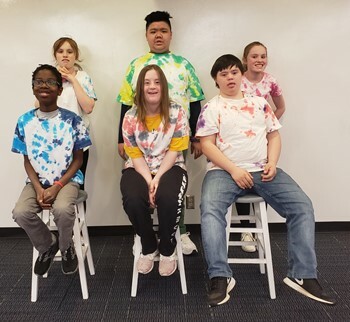 Mrs. Fontana's Family and Consumer Science Life Skills Class had fun making their own tie-dye shirts! 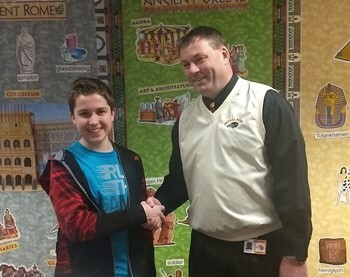 IMS Eighth Grader Matthew Ruffing was recognized for his support of soldiers and veterans by the Prudential Spirit of Community Awards. 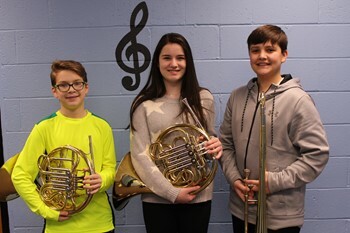 Four IMS musicians were selected to play in the PMEA Junior High District Band Concert. GOLD Night Was The Biggest Ever! 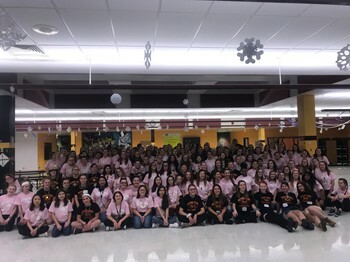 Thanks to the support of so many IMS Eighth Grade Girls, the 2019 GOLD Night was the biggest to date! 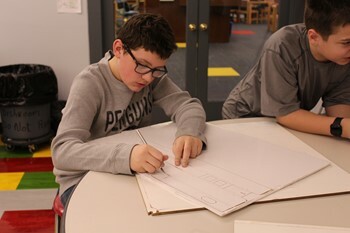 Students in the IMS Inventors Club are building remote control airplanes this year! 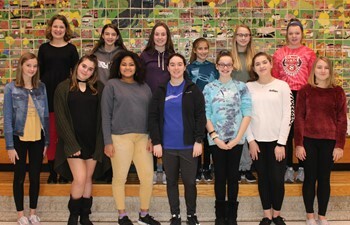 Independence Middle School female students who are interested in STEM-related careers had an opportunity to explore at "Go Red Go STEM." 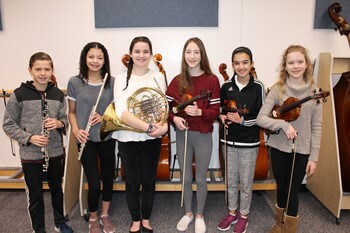 Six IMS musicians have been selected to perform in the PMEA Junior High District Orchestra Concert. 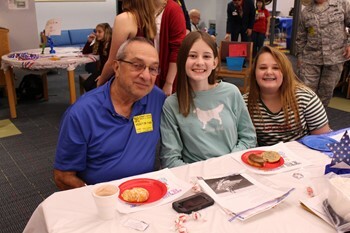 For the sixth year, IMS Student Council students and the students who participate in the Bring A Smile To The Service Group welcomed area Veterans to their school for a special Pancakes and Sausage Breakfast on Veterans Day. 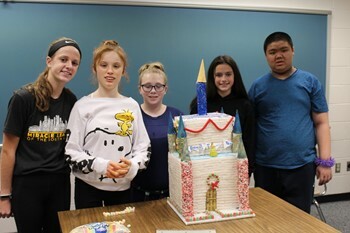 IMS students in the SOARE Class have been busy working to create beautiful gingerbread houses that will be part of the Gingerbread House display at PPG Place this holiday season. 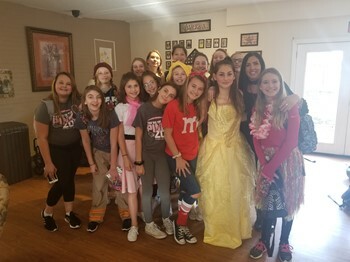 IMS FCCLA students spent some time with the residents of Heritage Manor Senior Living! 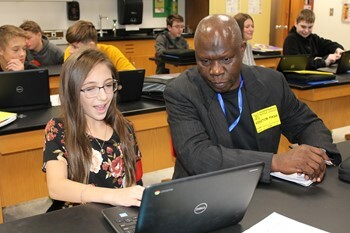 The students and staff at Independence Middle School were pleased to welcome three visitors from Africa to their school. 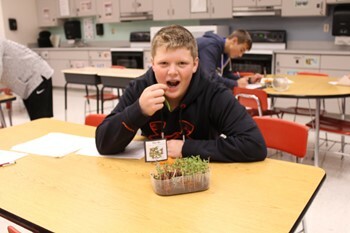 IMS eighth grade students in Mrs. Campagna’s Family and Consumer Science Class learned about the hottest food trend in the culinary industry today—microgreens. 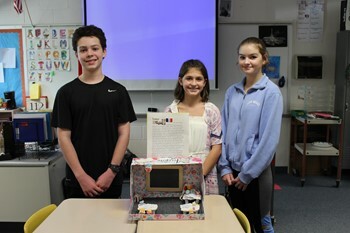 Mrs. Aristegui's French students shared their presentations about classrooms in five French speaking countries/provinces. 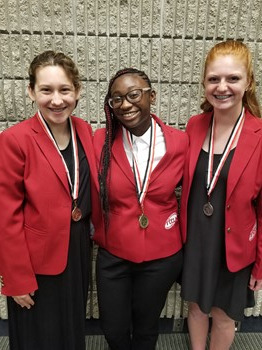 Congratulations to the three students who earned medals at the FCCLA National Competition in Atlanta!